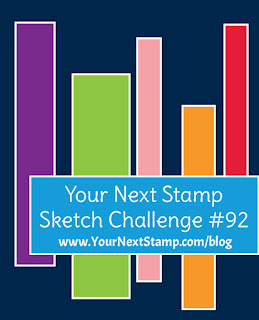 I am playing along with the current challenge from Your Next Stamp. I had some scraps that worked perfectly for this sketch. I added the sentiment and coffee mug image. 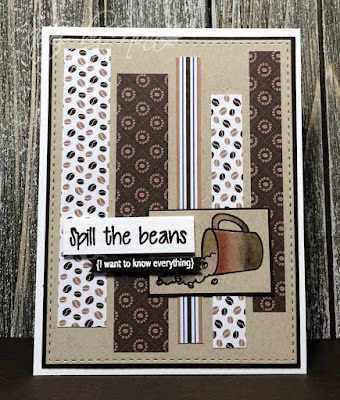 I used layers and a stitched rectangle to add some details. I finished with some Glossy Accents on the mug. The sentiment is popped up with foam tape. 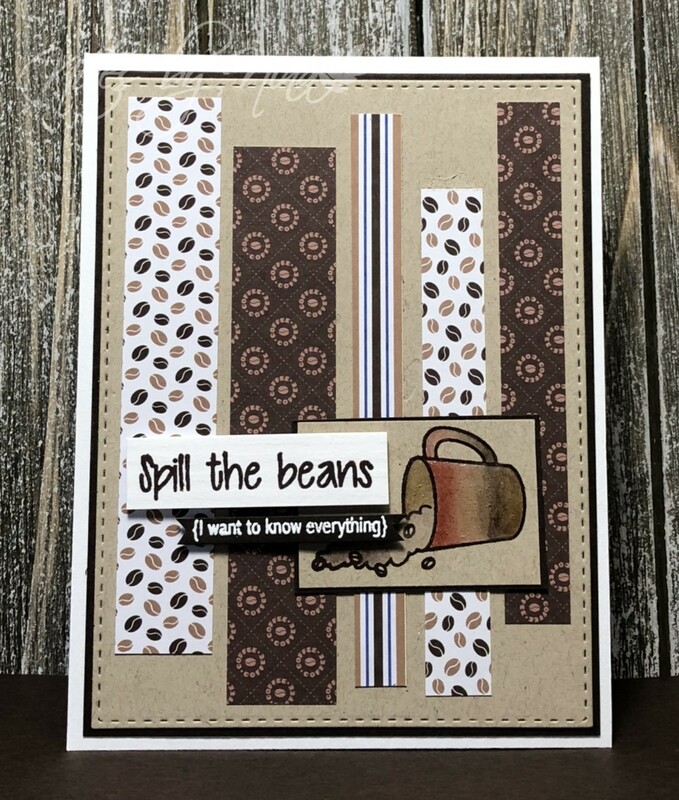 Supplies: White, kraft and brown cardstock, Designer Paper and stamps - Your Next Stamps, SSS - Stitched Rectangle. Great take on the sketch! 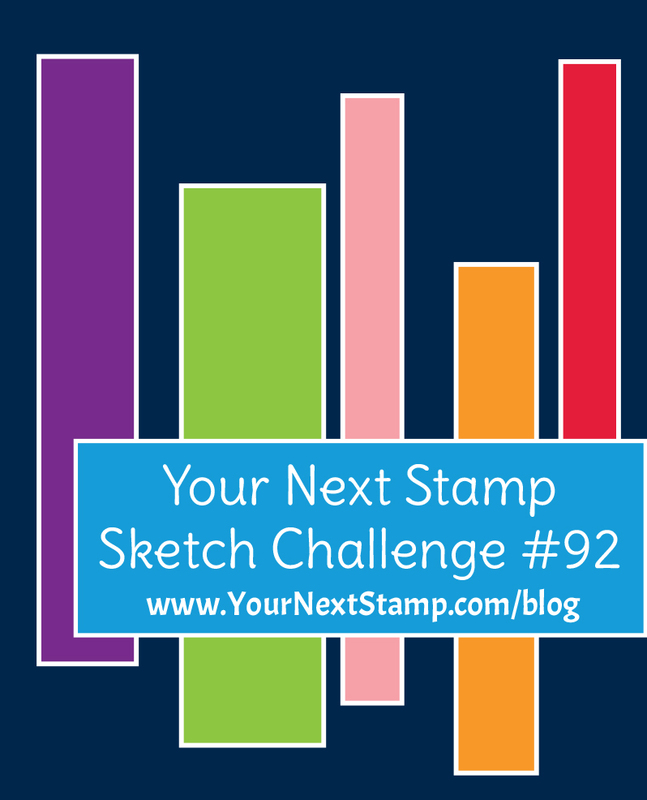 Thanks for joining the Your Next Stamp challenge!